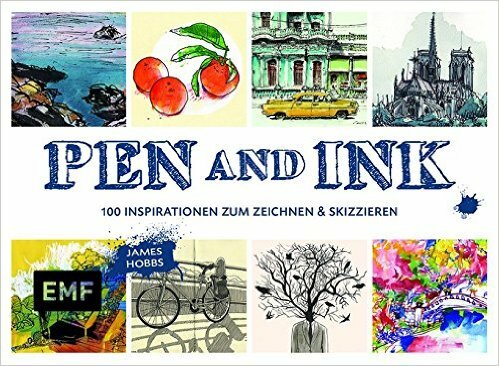 My new book Pen and Ink is, I'm happy to say, published now in a German edition by EMF, joining the French edition. The English language edition will be published next month, June 2016, and other translations are anticipated over the coming months. I'll post more news about those nearer the time. My thanks to the artists who have generously allowed me to use their work in the book. 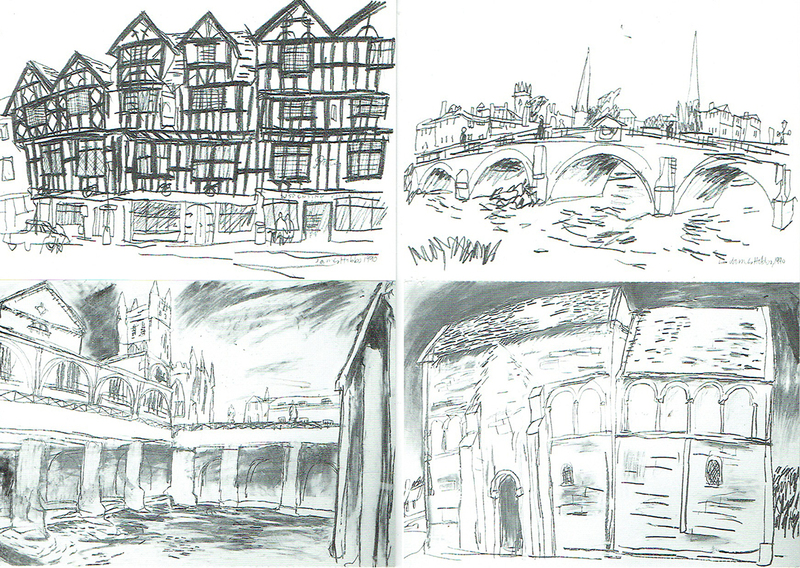 And there are some drawings by me as well. You can find out more about buying the German language edition, translated by Annika Loose, here.